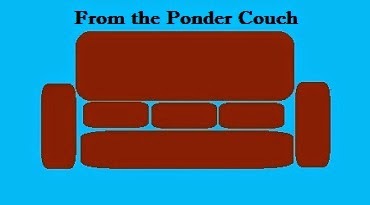 From the Ponder Couch: HA HA HA HA HA!!! APRIL FOOLS!!!! !